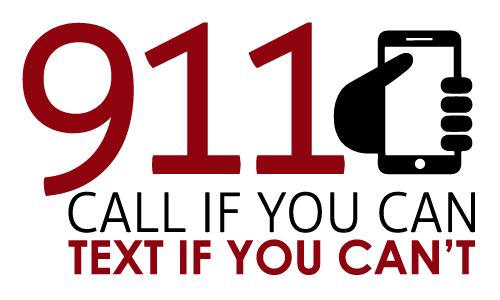 The city of Staunton introduced a text-to-911 technology system this month, allowing residents to send text messages when contacting emergency services. Staunton’s addition of text-to-911 technology is part of a larger trend across the country. It seeks to modernize the way 911 call delivery systems function, especially the initial communication between the caller and the dispatcher. Last March, Virginia’s legislature approved the addition of text-to-911 technology to emergency service agencies. The law requires all localities to add this technology by July 1, 2020, according to Virginia’s Legislative Information System. Kurt Plowman, the chief technology officer of Staunton, said the supplementary technology will “[change] 911 call delivery from analog to digital.” The digitalized 911 call delivery service will be GPS-based rather than address-based. Before the technology’s release, Staunton had to test wireless carriers, such as Verizon, to make sure they were able to properly deliver the texts. Plowman said the city did not advertise the technology until its official introduction. He said text-to-911 technology will be helpful for the hearing-impaired. It will also benefit people who may not be in a safe situation to call 911, such as victims of domestic violence. “We actually think that a lot of folks are already [more] comfortable texting than picking up the phone and calling somebody,” he said. Plowman said the text-to-911 technology is “pretty solid,” but he does not believe it should replace calling emergency services. “If you’re in an emergency and you want to convey a lot of information, picking up the phone and calling is going to be a lot quicker,” he said. The state awarded the Rockbridge area a $36,990 grant to meet that deadline. Berry said Buena Vista, Lexington and Rockbridge County still need to upgrade some technology at their joint emergency call center. 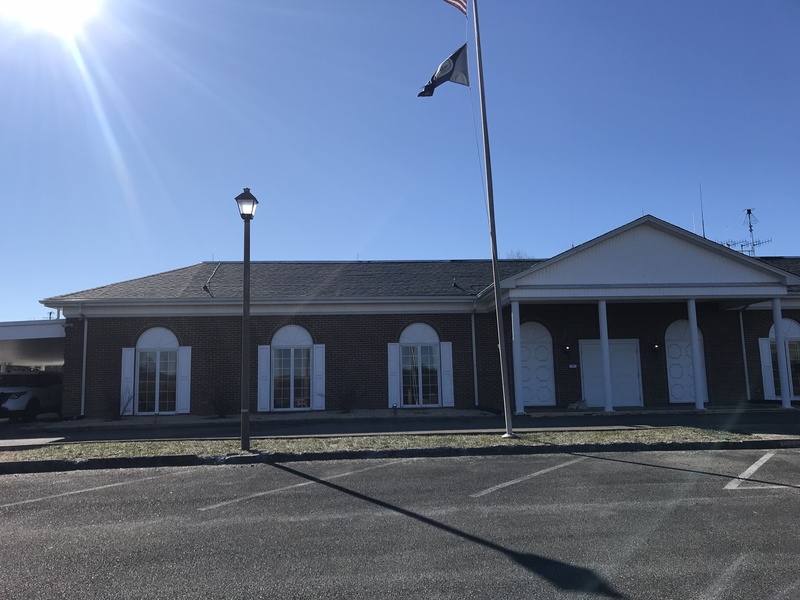 The call center’s new location in Buena Vista opened in April 2018. The call center has experienced several problems since its opening. The 911 service was interrupted twice last year–once in November when a generator switch failed and again in December when a fiber cable was cut. The only calls made during the two outages were “animal complaints, [and] nothing of emergency nature,” Berry said. He said the call center has a back-up plan for system malfunctions and failures. “If the 911 lines were to go out, we switch them over [to the sheriff’s office] so…if you were to dial 911, it would ring in to a normal seven-digit phone line that we have set up,” Berry said. A complete switchover of 911 services can take 10 to 30 minutes to complete. A long-term goal of the text-to-911 technology is to allow residents to send multimedia messages, such as videos, to 911 dispatchers. Plowman, Staunton’s chief technology officer, said “not all wireless carriers can handle” those type of messages now. Capt. Mark Riley of the Lexington Police Department said the text-to-911 technology will be a great addition to the area’s emergency services.